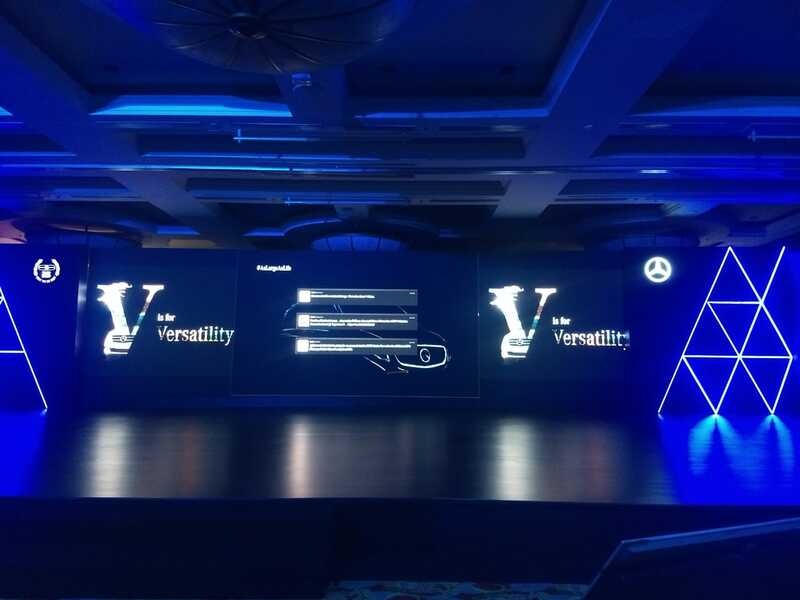 2019 Mercedes-Benz V-Class Launch: Catch all the live updates from the launch event here. 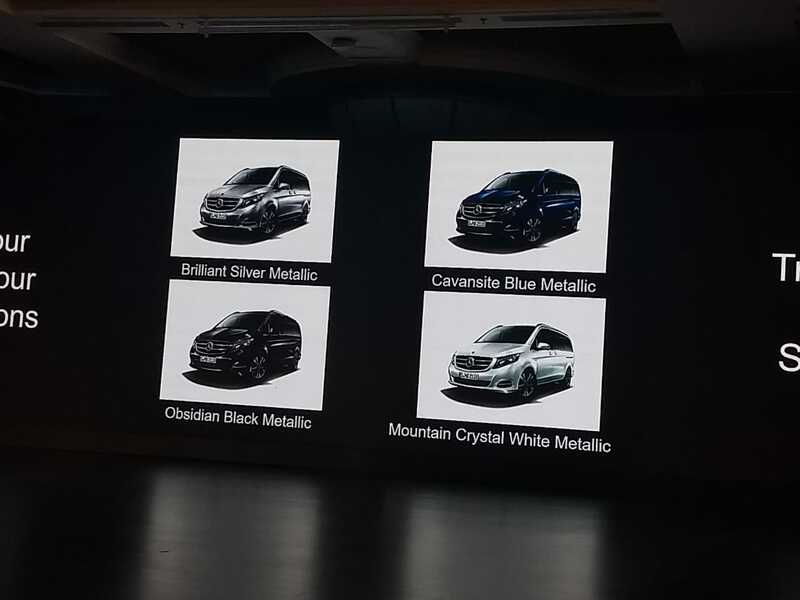 Making a comeback to the MPV segment in India, Mercedes-Benz has launched the new V-Class luxury MPV in the country. 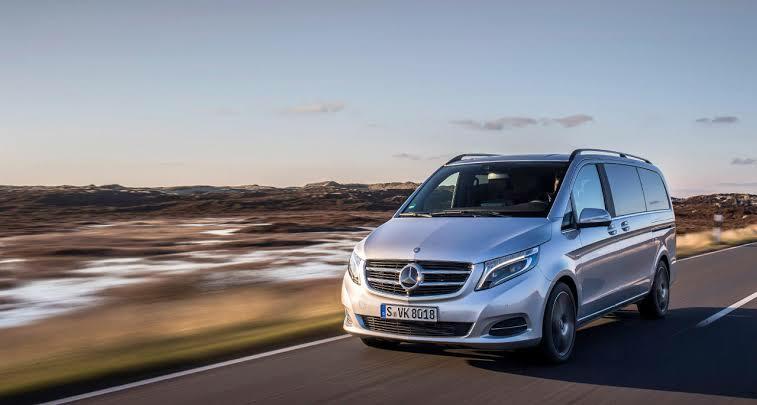 The new Mercedes-Benz V-Class brings improved luxury, style and opulence to what is a van and will be coming to the country via the CBU route. 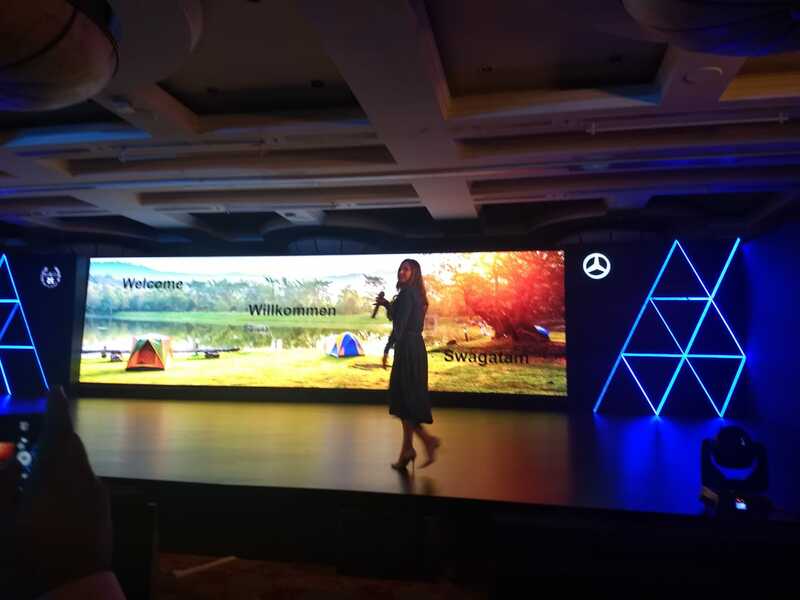 Mercedes-Benz feels confident about entering the niche segment with the V-Class, which may not be popular in sales but does have a market. The V Class is priced from Rs. 68.40 lakh for the base Expression trim and fours up to Rs. 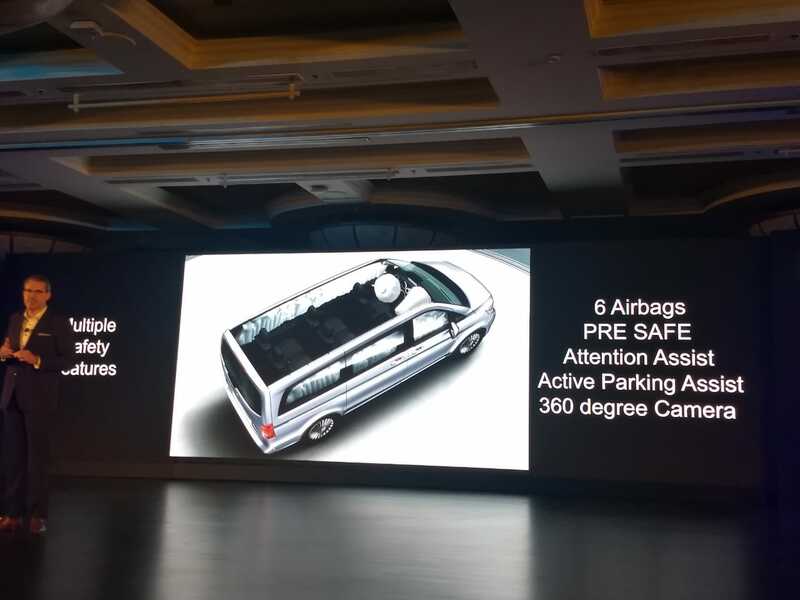 81.90 lakh for the range-topping Exclusive trim (all prices, ex-showroom). 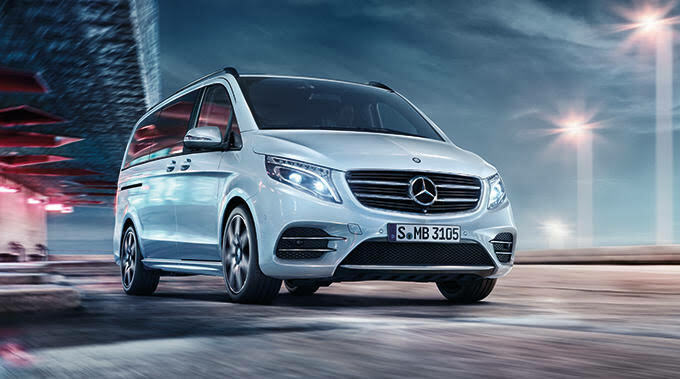 The Mercedes-Benz V-Class is massive measuring 5140 mm in length, while there's an extended option that measures 5370 mm. 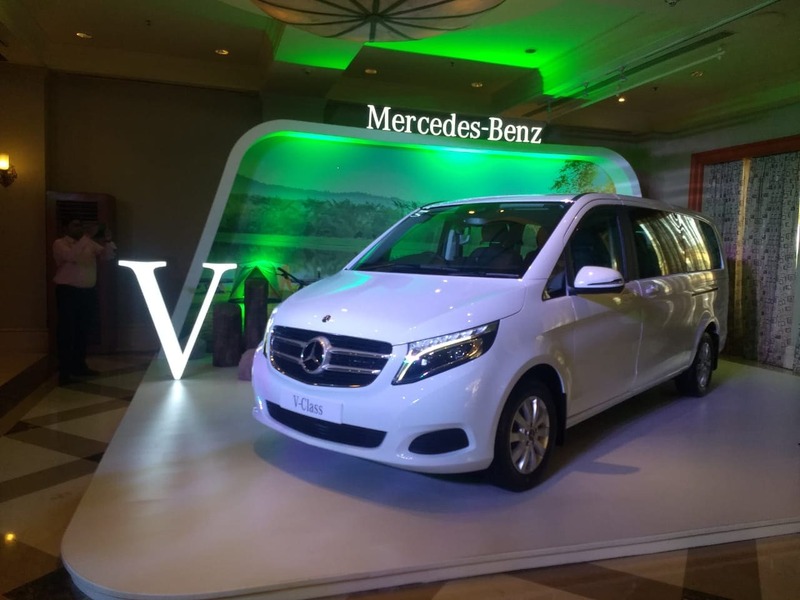 The V-Class is available in a number of seating options with both seven and six seater versions available in India; while internationally, the MPV also gets a sleeper option on offer. 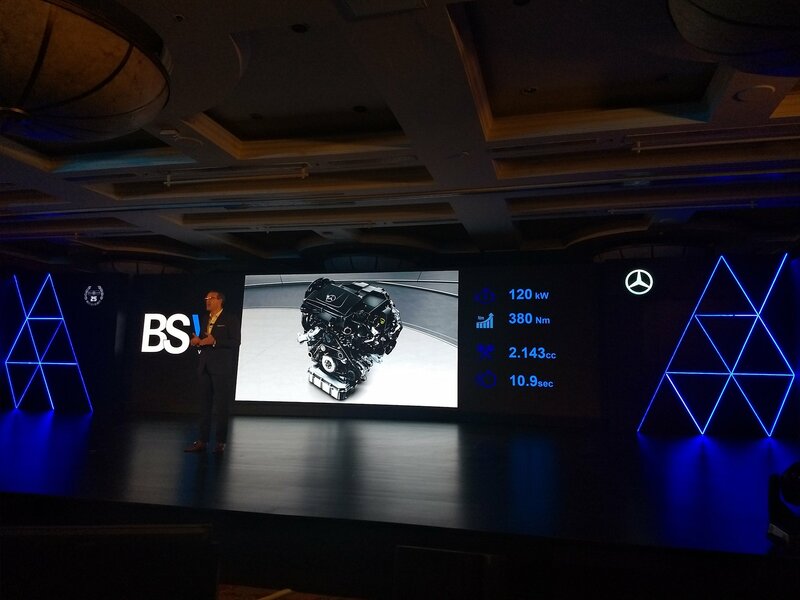 Power on the Mercedes-Benz V-Class comes from the new 2.1-litre four-cylinder diesel engine that also powers the C-Class and the E-Class All-Terrain models in India. The motor is tuned to produce 132 bhp and 380 Nm of peak torque. The motor comes paired with a 7-speed automatic transmission. 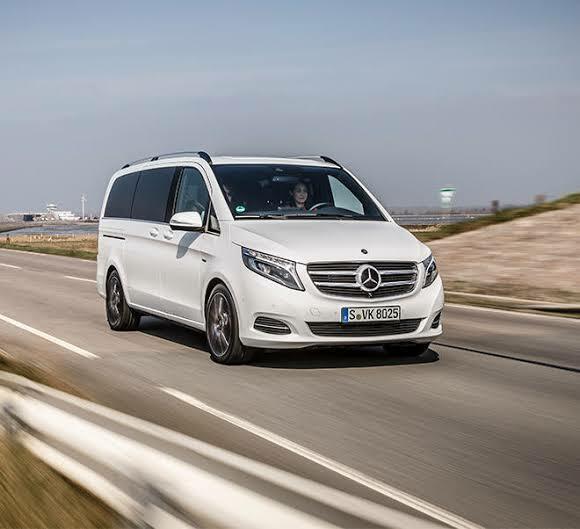 With respect to competition, the V-Class locks horns against a host of luxury SUVs. 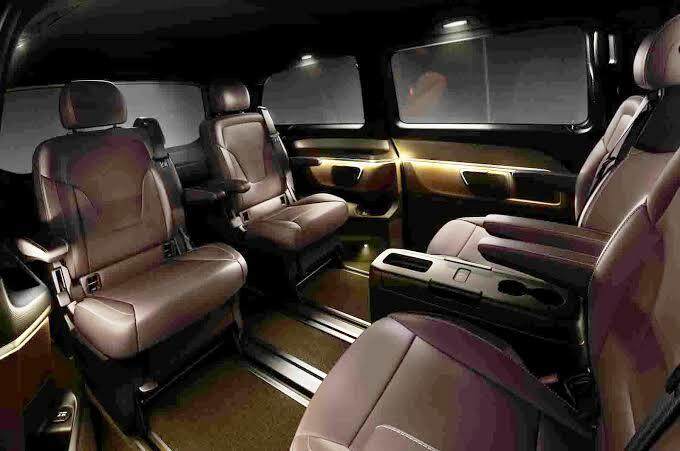 Here's a closer look at the cabin of the V Class. Spacious and more comfortable than the average luxury SUV. 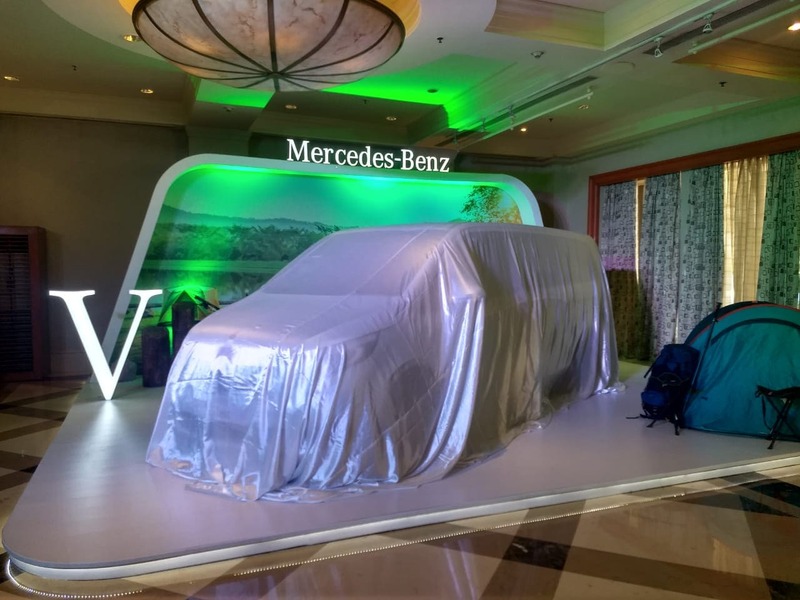 Check out all the details on the 2019 Mercedes-Benz V Class launch HERE. 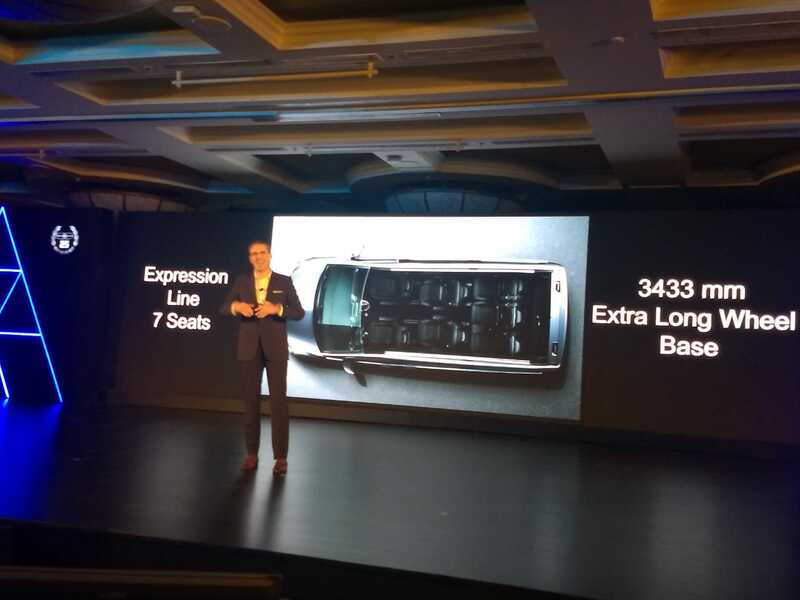 This is the extra long wheelbase Expression line with seven seats. 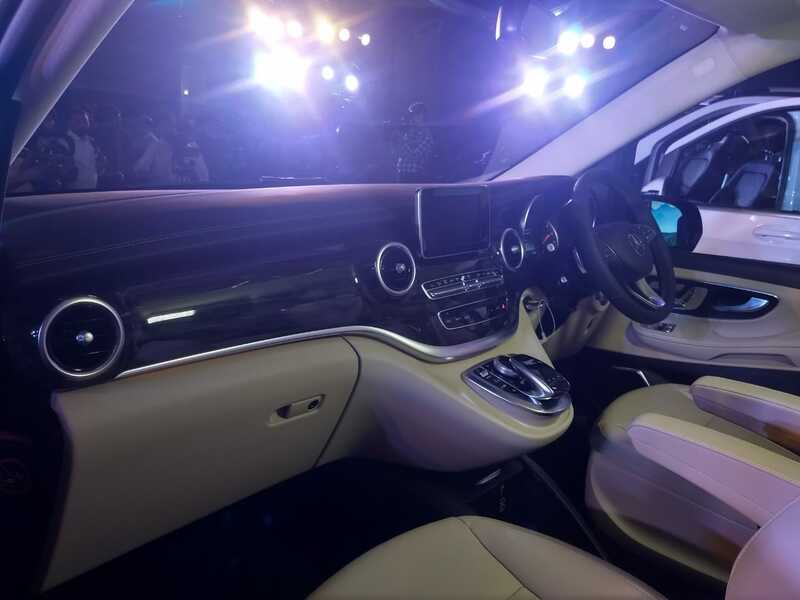 Here's a look at the cabin of the Mercedes-Benz V Class. The 2019 Mercedes-Benz V Class prices have been announced. 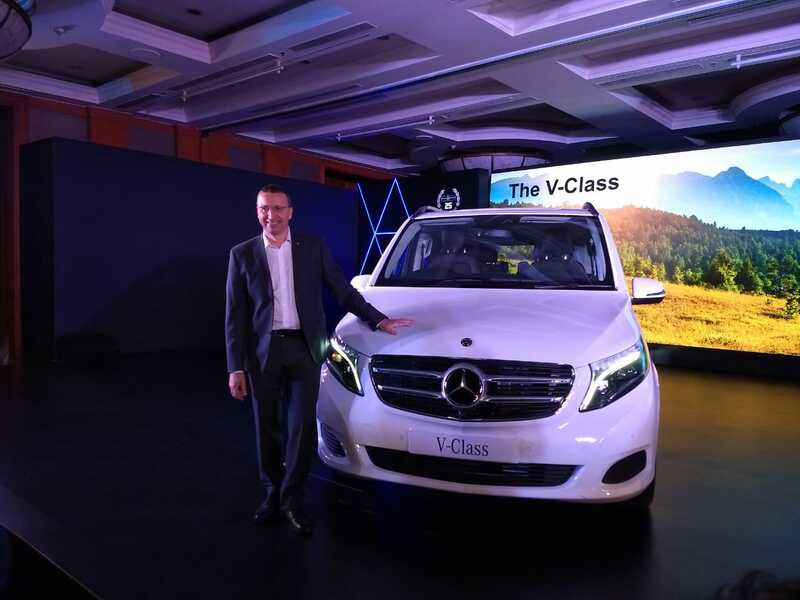 The all-new Mercedes-Benz V Class makes its official debut in India. 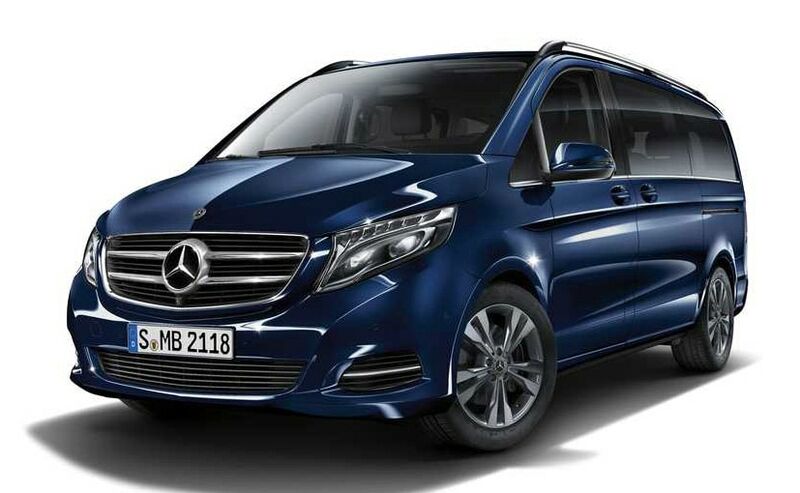 The Mercedes-Benz V Class is offered in four colour options. The luxury MPV is imported in India as a CBU. Safety levels are on point with the Mercedes-Benz V Class that comes with six airbags, Active Parking Assist and 360-degree camera. 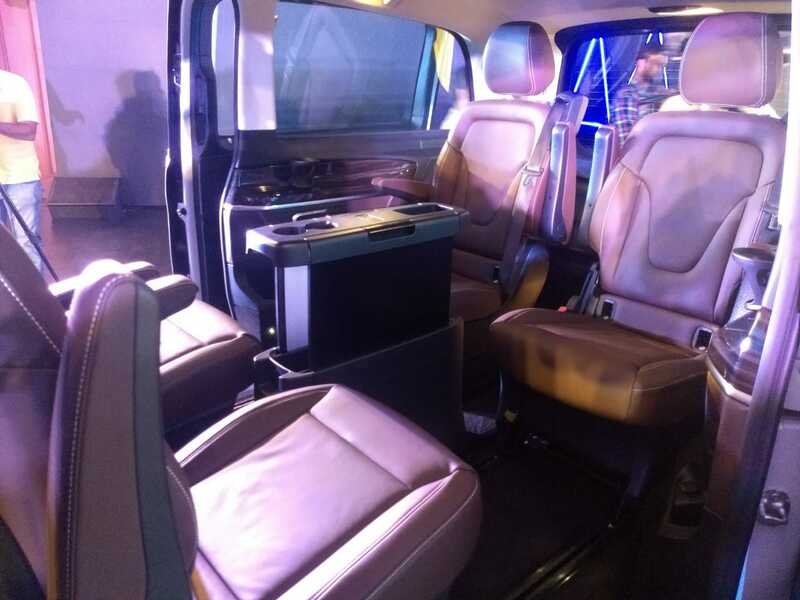 The Mercedes-Benz V-Class gets a super luxurious cabin with a bunch of smart features, that can help turn the car into a mobile work space. The engine is paired with a 7-speed automatic transmission. The wheelbase is an extra long 3433 mm. The Mercedes-Benz V Class is powered by a 2.1-litre BS6 compliant engine that produces 161 bhp and 380 Nm of peak torque. The MPV is capable of hitting 0-100 kmph in. 10.9 seconds. 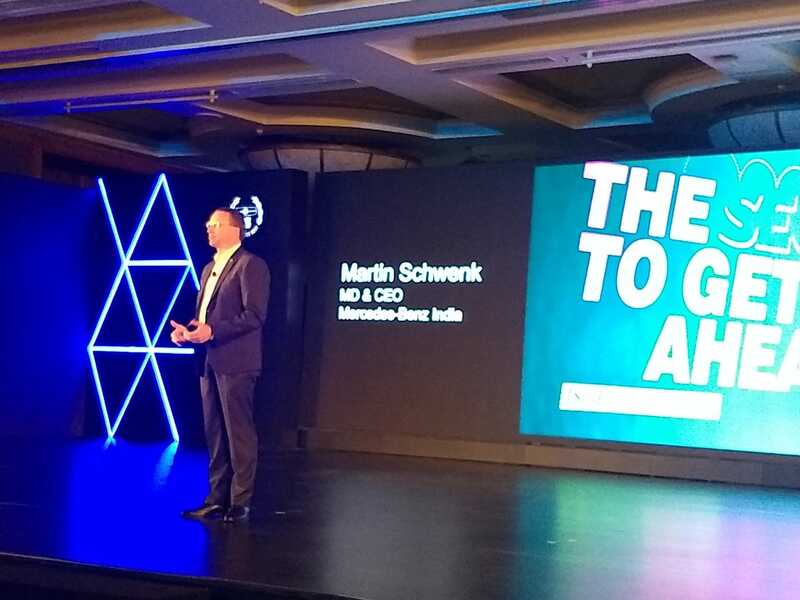 Mercedes-Benz India's new MD & CEO Martin Schwenk talks about bringing the V Class to India. 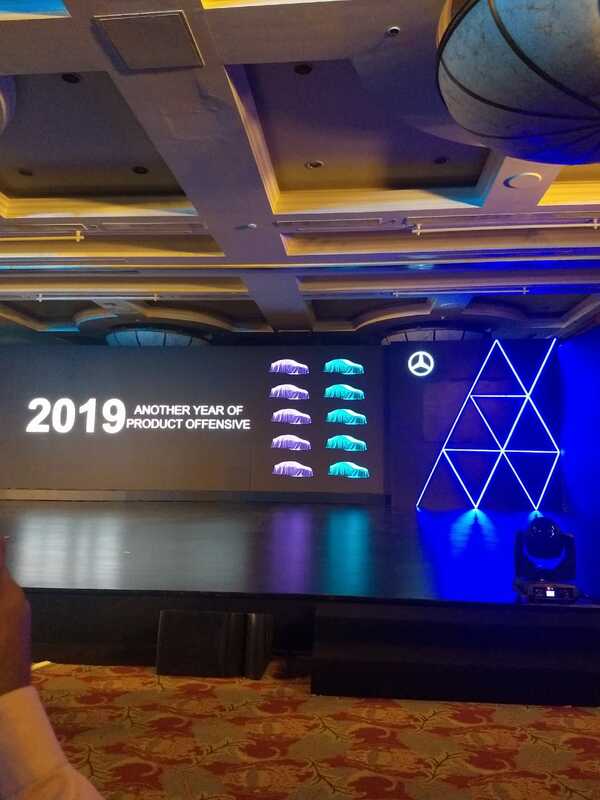 Mercedes-Benz India has planned a product offensive in 2019 with 10 new offerings. Before the V Class, India also saw the MB100 and MB140 vans in 1999 and the R-class in 2011, from Mercedes-Benz India. However, all of them were discontinued to due to a poor demand. 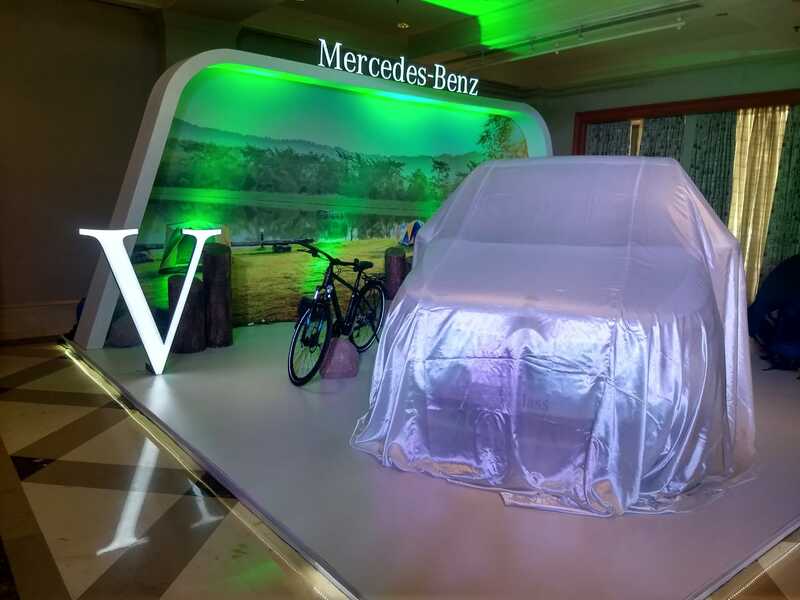 It's almost time for the launch of the Mercedes-Benz V-Class. 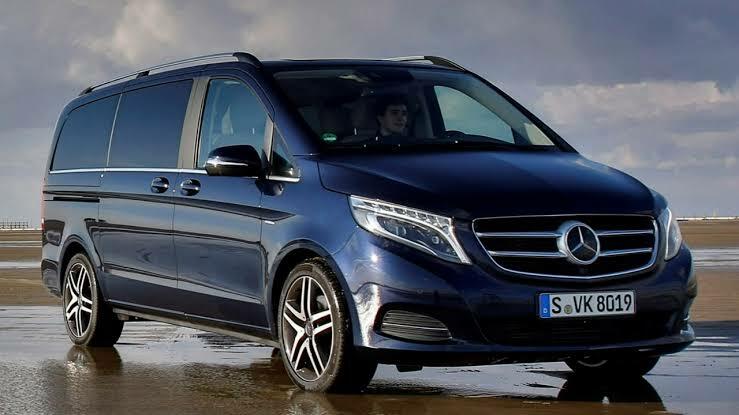 The Mercedes-Benz V-Class in the global market is loaded with all the bells and whistles which we get in a similarly priced Mercedes-Benz E-Class sedan. Advanced features like lane keep assist, 360-degree camera view, blind spot detection and more are also on board. 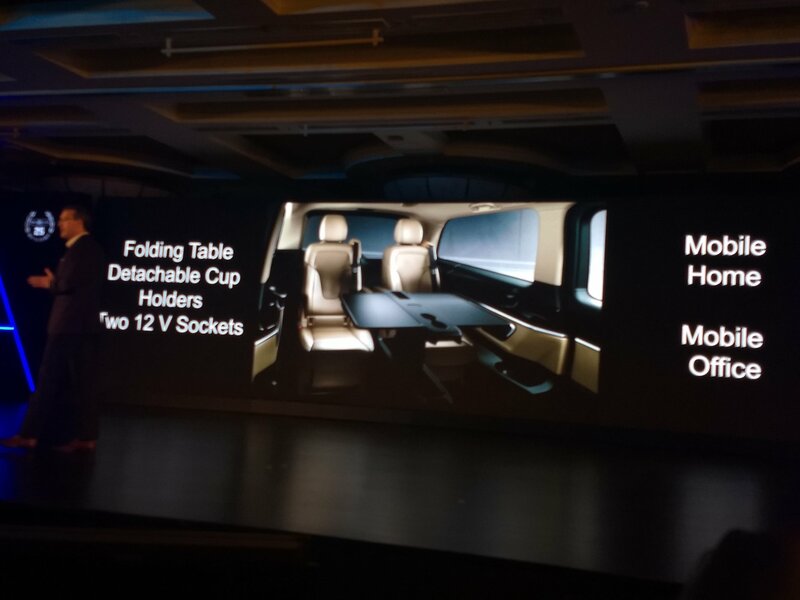 The seats can also be rotated to 180-degrees and the passengers can sit facing each other, thus making it an apt MPV where interactions and meetings can be held on the go. 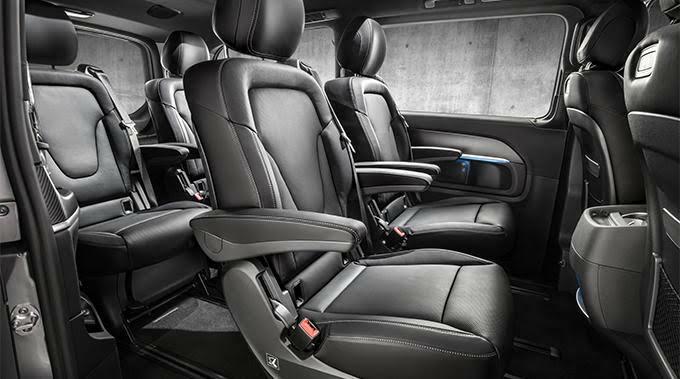 The Mercedes-Benz V-Class is offered in two seating configurations- an eight-seater variant where both second and third row get three executive seats and a seven-seat version where the second row gets two executive seats. Interestingly, the second-row seats can also be rotated towards the door which adds to the comfort as it makes ingress and egress easy. 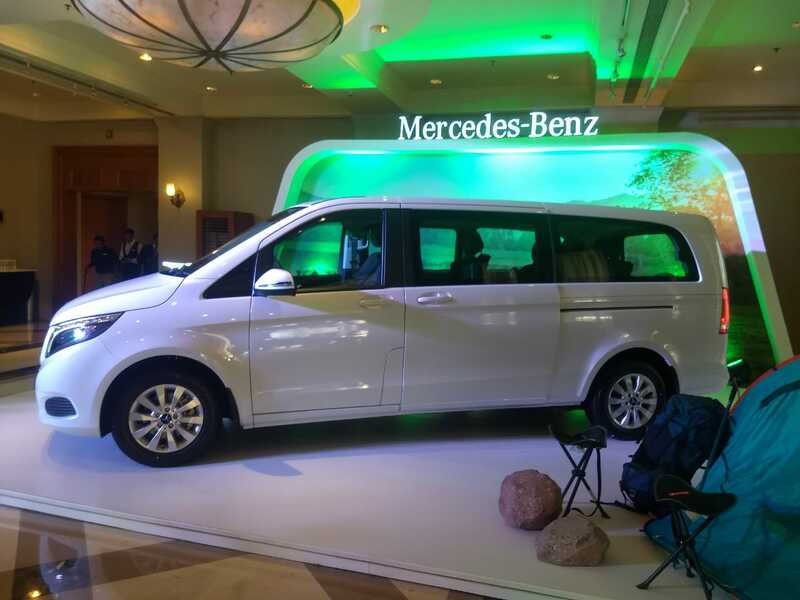 The Mercedes-Benz V-Class is available in three dimensions in the global market- 4985 mm, 5140 mm and an extra-long wheelbase version which measures at 5370 mm.